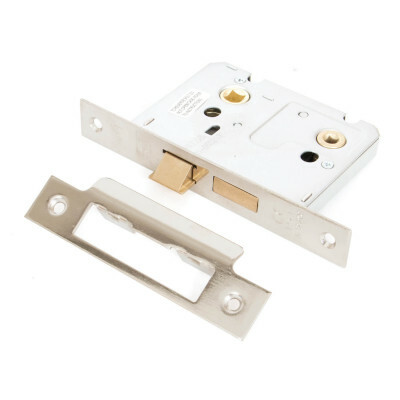 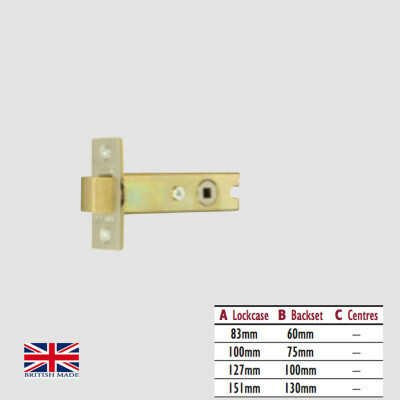 Mortice locks & latches for your front door. 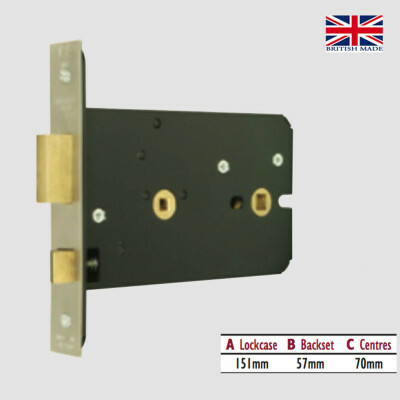 We supply heavy duty & standard sprung mortice sashlocks, made right here in the UK. 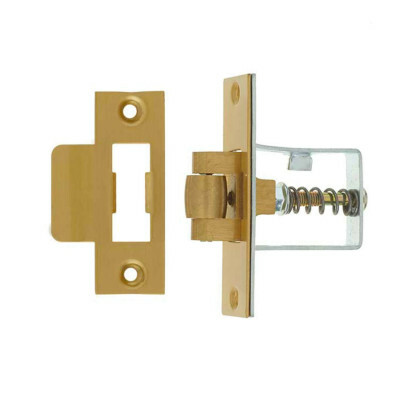 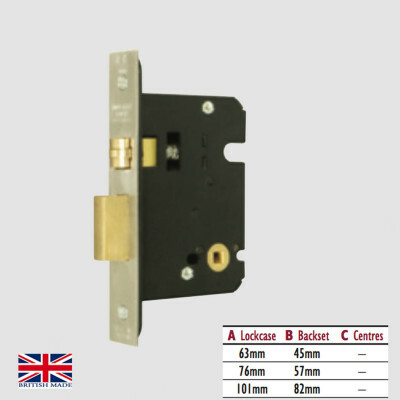 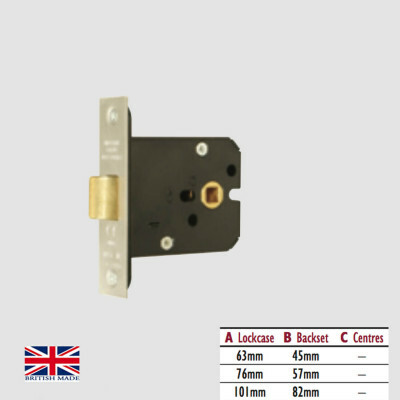 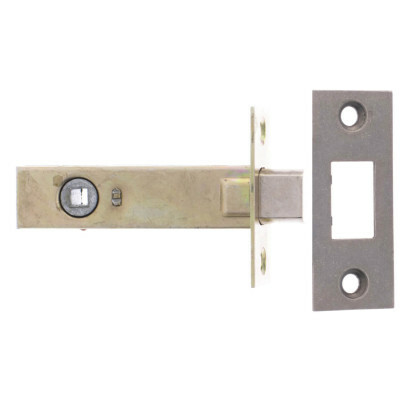 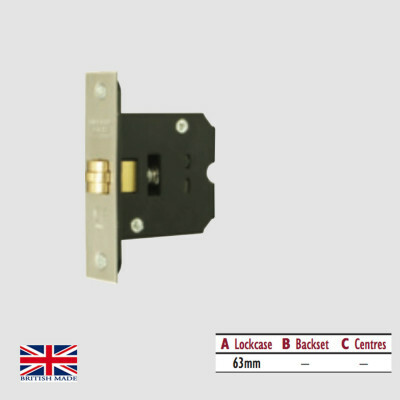 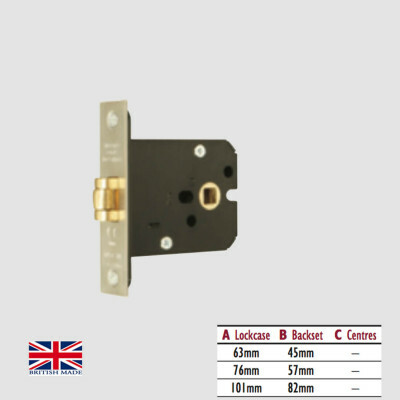 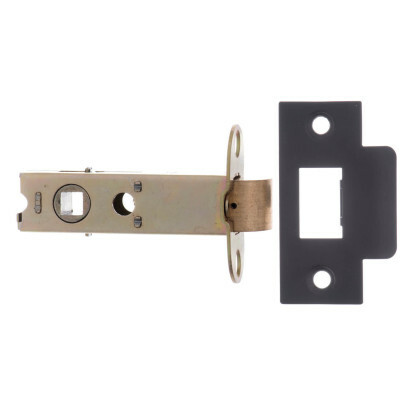 We also stock architectural tubular latches, tubular deadbolts, bathroom sash locks, roller bolt sashlocks and more.